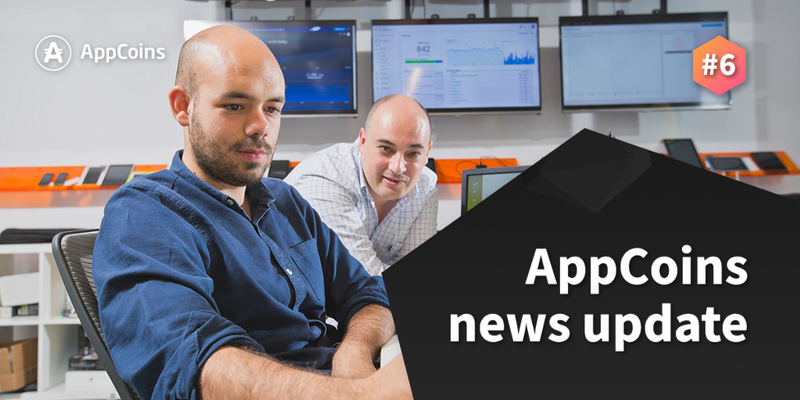 AppCoins News Update, or ANU for short, is a regular bi-weekly update by the AppCoins team. As usual we are going to cover the latest dev updates, regarding the App Store Foundation website and the released Alpha 2 version of both the ASF Wallet and the ASF SDK, the featured team member, a detailed coverage of the Game Developers Conference, along with how ASF became a member of the Ethereum Enterprise Alliance. You may expect the next ANU on April 11th. On the 21st of March, we released the Alpha 2 version of both the ASF Wallet, already published in Google Play and Aptoide, and the ASF SDK. Along with the necessary smart contract that implements the revenue split of an in-app purchase, this release allowed users and developers to have a first look on how in-app purchases using APPC are possible and simple. As said in ANU #5, for the next 4 weeks we’ll be working on the Alpha 3 version of both the ASF Wallet and the ASF SDK, along with the protocol itself. The Alpha 3 will include the first version of the Advertising use case of the AppCoins protocol, which allows developers to create campaigns and reward users for using their apps. The Advertising flow of the AppCoins protocol assumes the creation of campaigns by advertisers (developers) and the gathering of active campaigns by the app stores to be shown to users matching the campaigns filters. We’ll provide tools for both processes. For the sake of demonstration, when releasing the Alpha 3, we’ll provide an offer wall with some active campaigns to showcase the functionalities of the implementation. We’ll provide an interface in the ASF Website that can be used to create campaigns. Advertisers (developers) will be able to introduce the necessary data produce a valid campaign, such as the campaign filters (package name, package vercode, localisation). Once all the necessary data is introduced by the developer, the campaign will be sent to a smart contract that will store it and also fire an event. We’ll develop an offer wall that will exemplify how to get active campaigns from the blockchain and show them to users. This should later be done by app stores that integrate the AppCoins protocol since they are the parties distributing the apps. The SDK will contain logic that will be responsible for triggering the computation of the Proof-of-Attention (PoA) by the wallet when the app is launched for the first time. Since the protocol defines that for an attribution to take place, the user has to give at least 2 minutes of attention to the app, the SDK will trigger the ASF Wallet (or any other AppCoins-compliant wallet) with the necessary data 12 times with intervals of 10 seconds. Once the PoA is computed, the wallet sends it to the smart contract in order to have it stored in the blockchain in the form of an event. It can later be validated / invalidated by the developer and the automatic revenue split between the user (85%), the app store (10%) and the OEM (5%) takes place. The transaction screen of the wallet will also be revamped in order to make it clearer the type of each transaction. At the moment we have transactions of sending and receiving tokens, and we also already have transactions that consist of calling smart contract methods. In addition, by the end of the next 4 weeks, we’ll also have transactions that consist of writing PoAs to the blockchain. Therefore, it’s important that a user can immediately identify the context of each transaction. We’ll also be including information in the ASF website about how to become a member of the ASF and take part on the working groups that will help us accomplish our goal of disrupting the app economy and dynamics. Once the information is there, we’ll let you know and we encourage you to take part in this revolution. Feel free to follow our work on the wallet, the SDK and the smart contracts by checking our Github repos. The current market cap is close to $40.72 Million USD, with $3.30 Million in volume in the last 24 hours across three exchanges: Binance (49.33%) and Huobi (50.67%). During the past two weeks, the value has mainly remained stable close to 0,40 USD. AppCoins bi-weekly variation was around 5% since ANU #5. This rise has been consistent with our latest achievements including the recent release of the ASF Wallet and SDK (Alpha 2), and AppCoins presentation in GDC. You can see more info about APPC markets at Coinmarketcap. 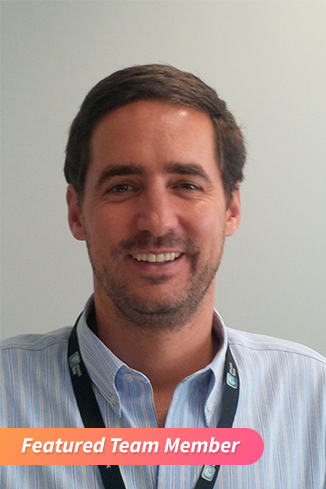 Bio: Tiago became the first Vice President of Aptoide back in 2015 after leading its Series A round and opening the first international office in Singapore where he is currently based. More recently, he had a key role during the AppCoins’ ICO by leading the Investor Relations’ effort and making sure everything was in place for a successful sale. 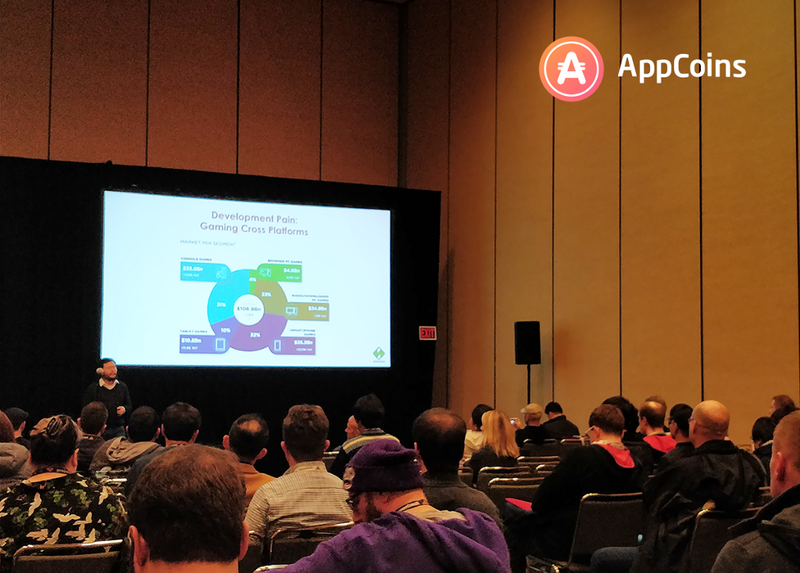 Going to the Game Developers Conference was a major opportunity for AppCoins not only to promote the new blockchain-based solution to the developer ecosystem but also to leverage learnings acquired from relevant stakeholders for the development of the AppCoins solution. At the event, the AppCoins team had the chance to meet with stakeholders from different sides of the table: publishing, platform, and blockchain. On the publishing side, we met with Ubisoft, 6 Waves, Nordius, Razerzone, Big Fish, Zynga, Spil Games. On the platform side, we met with 3rd party platforms globally, including Samsung. On the blockchain side, we met with contacts from Kraken, CoinMode, Bankex. On the Speaking Session, the team presented AppCoins as a solution to the current inefficiencies of the app economy. Besides mentioning its main pillars for app advertising, in-app purchases and app approval the team also explained how the blockchain-based solution aims to unify the fragmented market of 3rd party app stores, poised to grow to 36B in 2021. AppCoins, as a product for platforms and app stores will enable 3rd party app stores to source content from developers and publishers globally, including the hundreds of fragmented platforms in the one of the biggest markets, China. 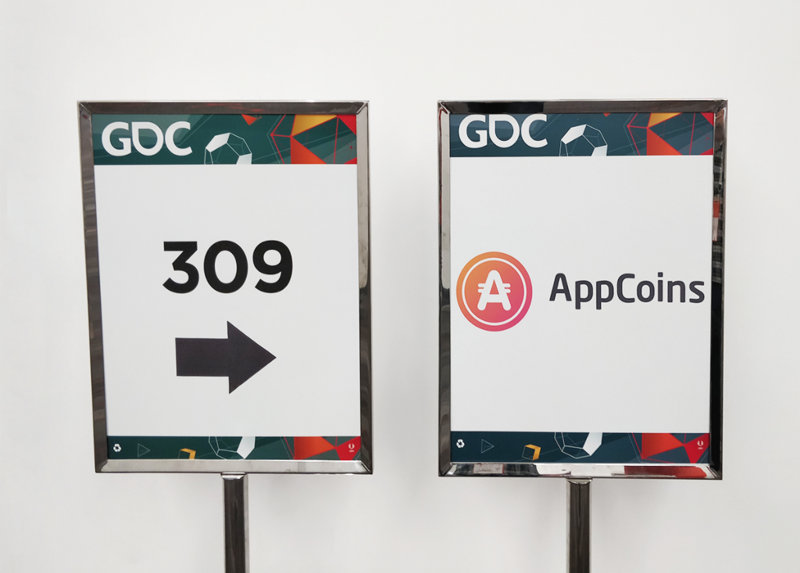 Overall, attending the event was a very positive experience for the AppCoins team as it provided the chance to meet with relevant stakeholders within the industry, understand their needs, validate our value proposition, and clarify improvements for the AppCoins solution. We are just at the beginning of leveraging blockchain technology for the mobile app market and these learnings will help AppCoins to be a useful and valuable B2B and B2C product. The feedback received was very promising, having many developers interested in our vision of “One APK, Multiple App Stores” to unify the fragmented market. 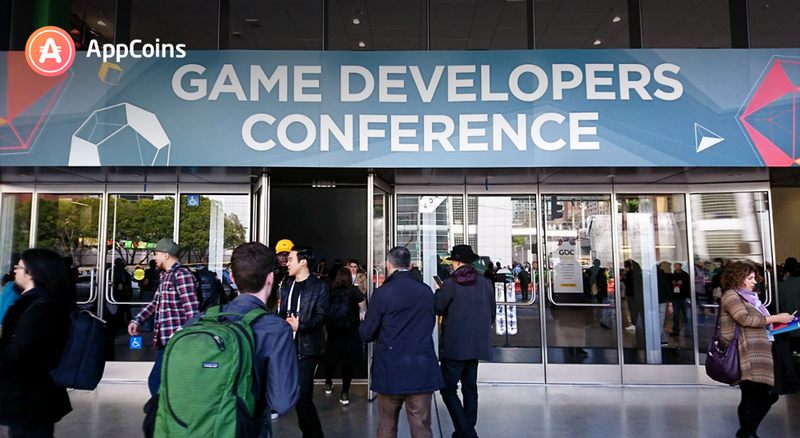 You can find a short video of Ren Tang’s presentation at GDC here and the full version of the presentation by clicking here. Having the support and being able to collaborate with one of the largest companies in the world is very important to establish the definition of the AppCoins protocol and its project legitimacy. 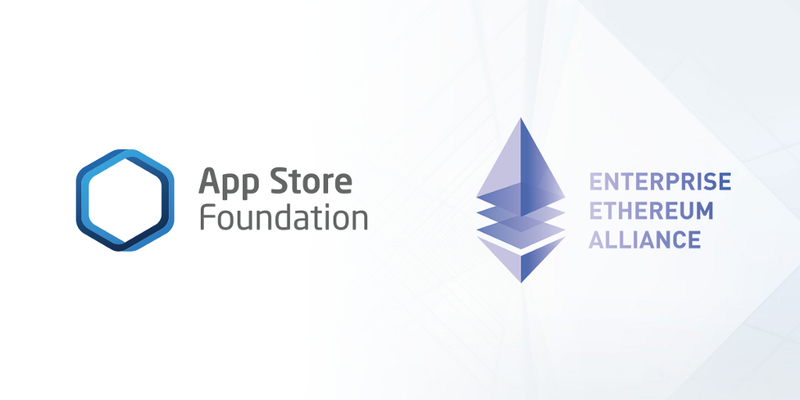 AppCoins protocol, and soon to be App Store Foundation, is proud to announce that it has recently become a member of the Enterprise Ethereum Alliance (EEA). With over 120 members, the EEA’s goal is to help companies enter the blockchain technology era, with the help of Ethereum and smart contracts. The list of EEA’s members includes Microsoft, ING, JP Morgan, Intel and many more influential companies, who are a part of defining enterprise-grade, software capable integrating, demanding applications, in a more efficient and suitable way for businesses. Advertising — where there are groups dedicated to research, develop, and contribute mainnet Ethereum based solutions to combat problems facing the advertising industry, including advertising fraud and supply chain integrity. In-App Purchases Flow — where we’ll have the opportunity to foster partnerships with current members, build better practices and templates for financial assets to ensure the compatibility with multiple operating systems. ANU #6 — ASF Wallet Alpha 2, GDC Coverage and Enterprise Ethereum Alliance was originally published in Hacker Noon on Medium, where people are continuing the conversation by highlighting and responding to this story.